To celebrate Valentine’s Day, Every Day, has released a new clip and featurette showcasing the film’s message of love and inclusivity, regardless of race, gender or sexual orientation. 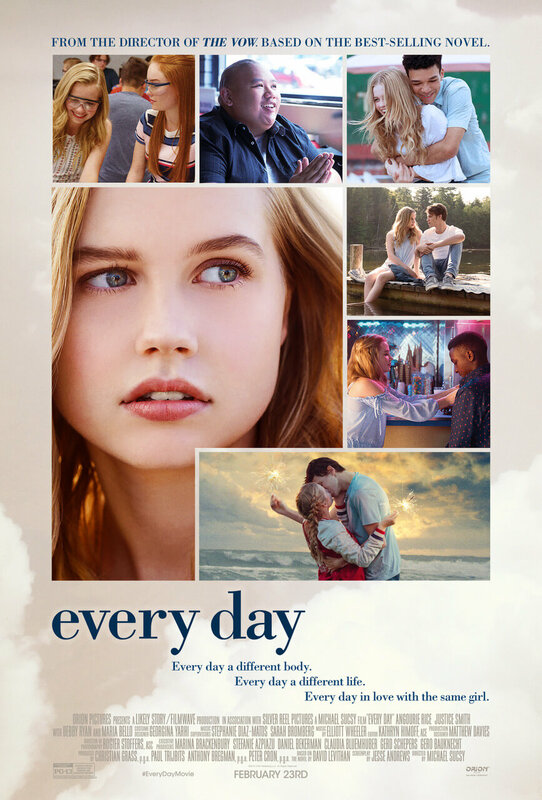 Based on David Levithan’s acclaimed bestseller, Every Day tells the story of Rhiannon, a 16-year old girl who falls in love with a mysterious soul named “A” who inhabits a different body every day. Feeling an unmatched connection, Rhiannon and “A” work each day to find each other, not knowing what or who the next day will bring. The more the two fall in love, the more the realities of loving someone who is a different person every 24 hours takes a toll, leaving Rhiannon and “A” to face the hardest decision either has ever had to make. Previous: LOVE, SIMON | Powered By Love Tour Announced!